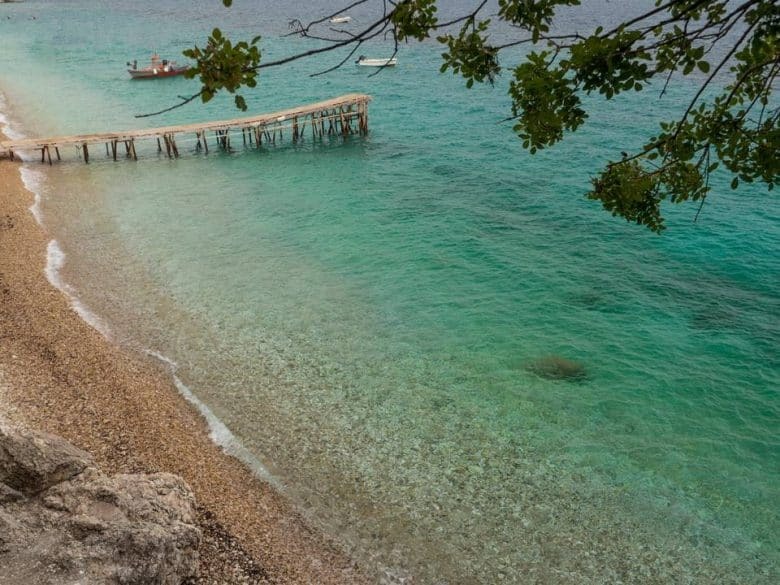 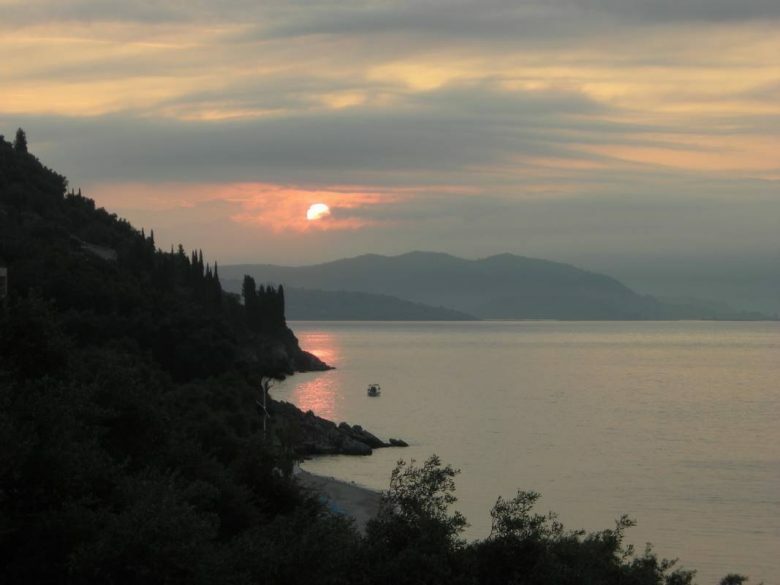 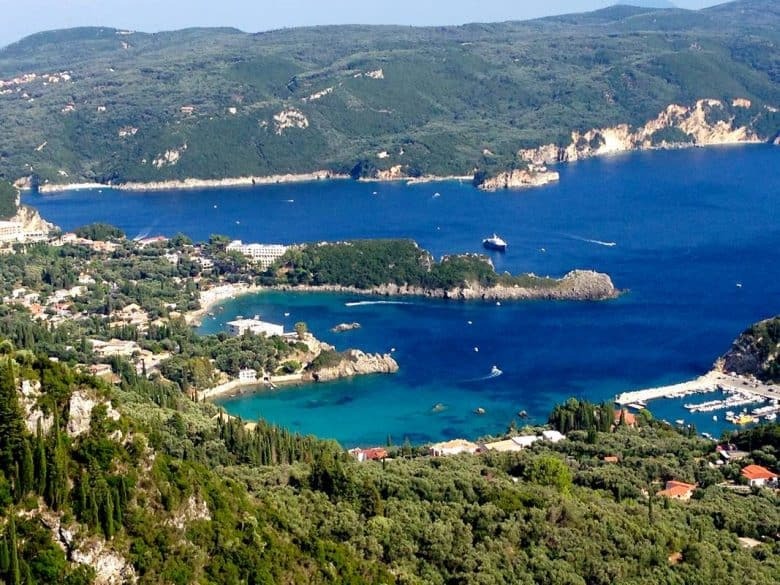 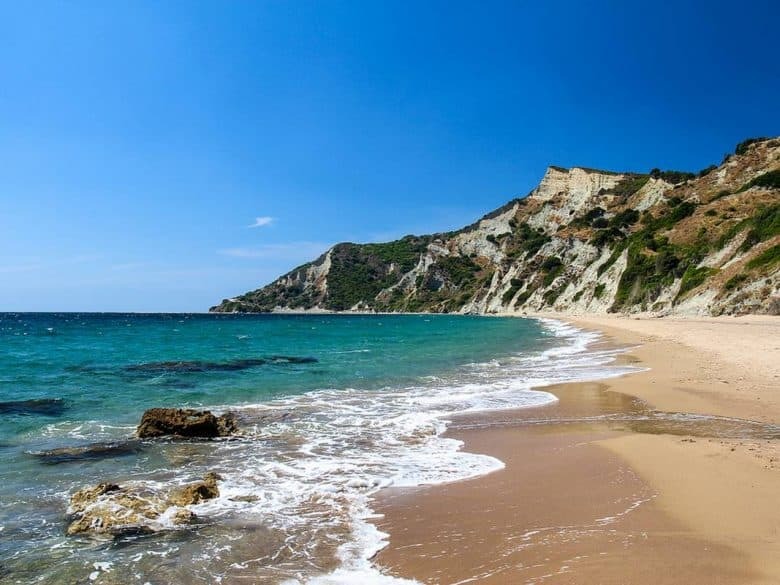 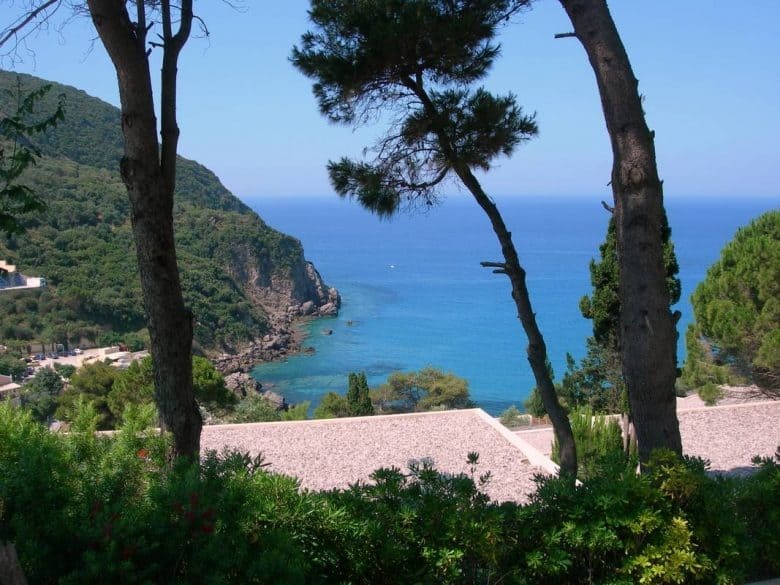 Corfu is considered as one of the most beautiful islands of the Ionian Islands. 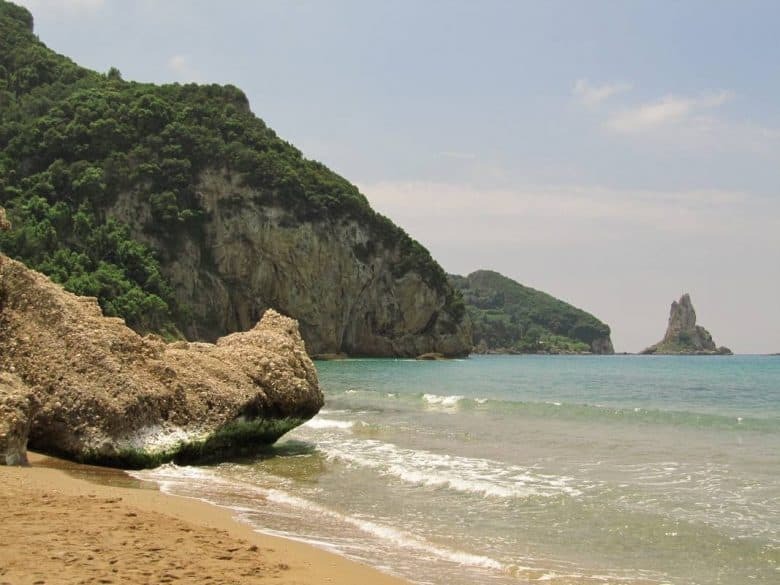 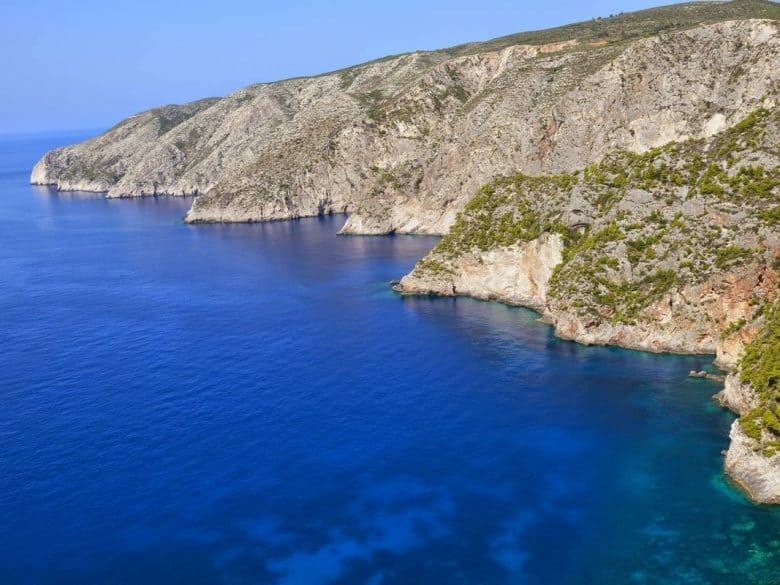 The island is connected with ancient Greek myths and throughout the centuries it has been conquered by several conquerors. 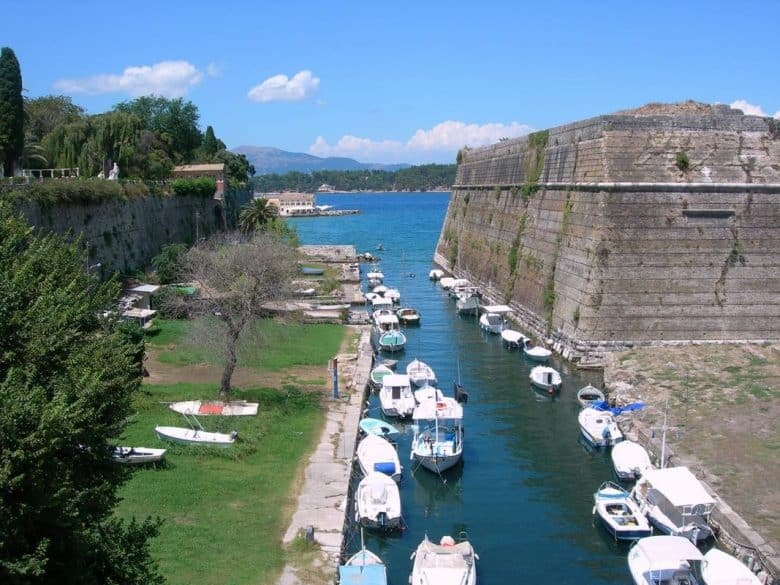 Your Corfu holidays should definitely include visits to the various castles and fortresses around the island. 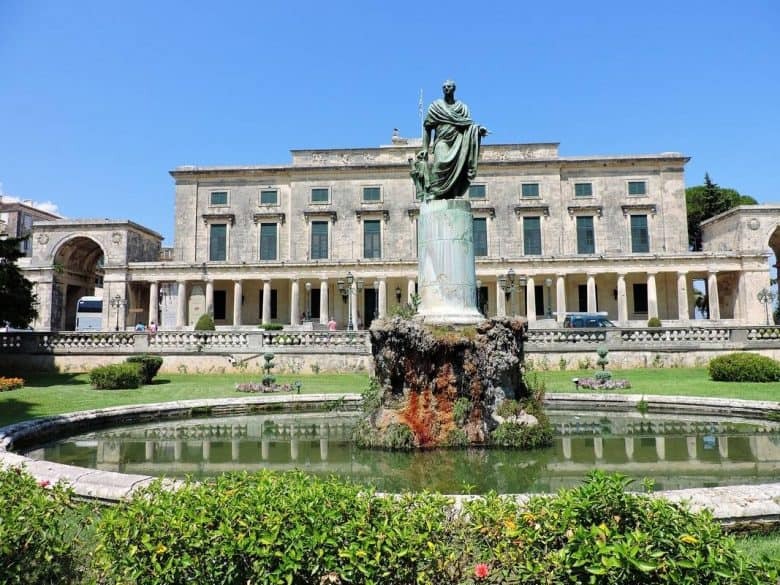 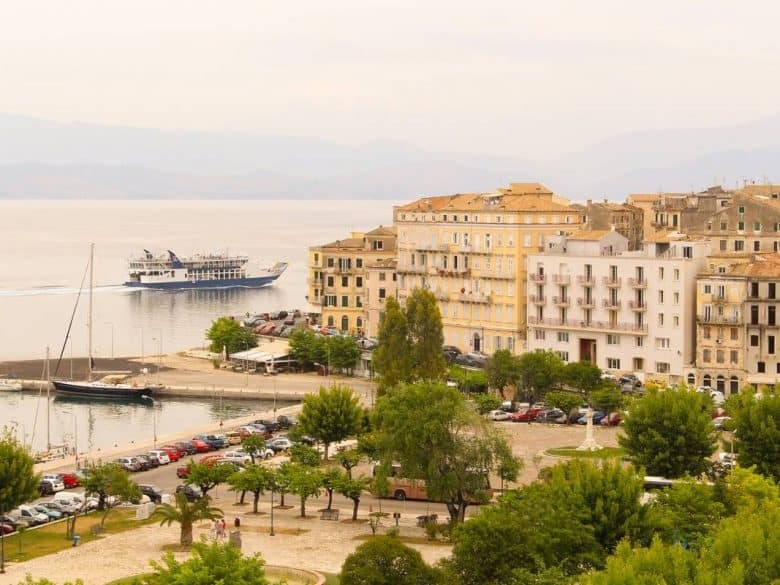 The old town of Corfu has been declared a World Heritage site by UNESCO. 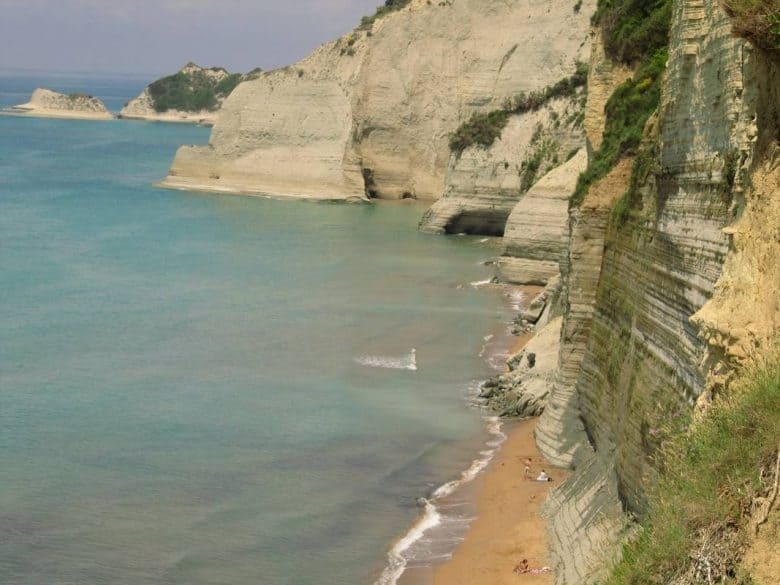 The main city, Corfu, is one of the most beautiful in Greece as it has preserved its Venetian character and charm. 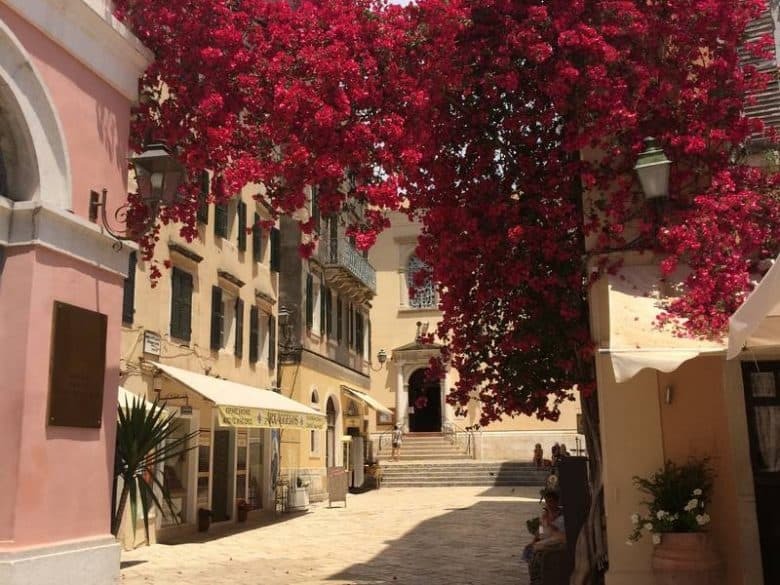 Built between two fortresses, visitors will be able to admire the delightful Italian and French buildings, narrow streets, Byzantine churches and historical buildings. 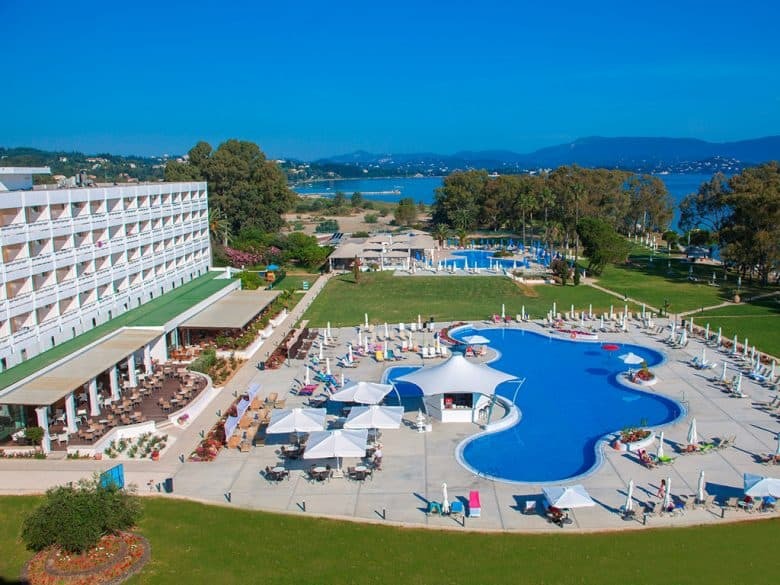 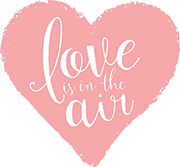 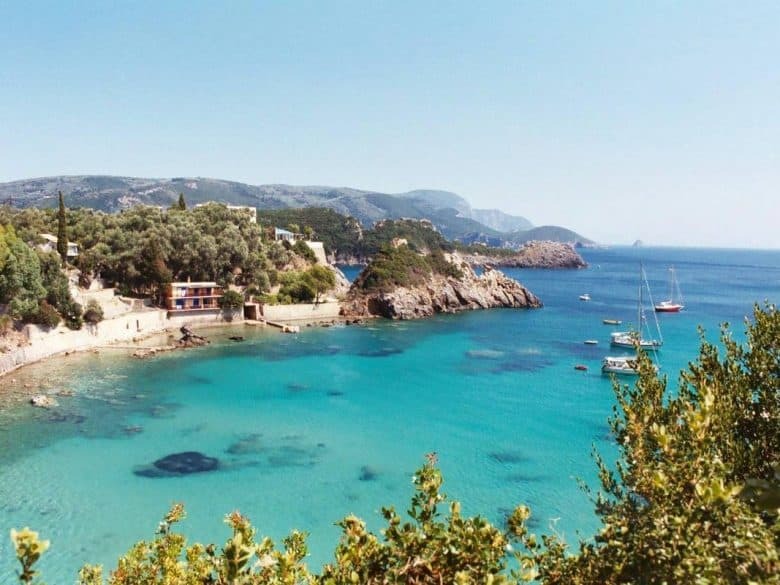 Set amidst beautifully landscaped gardens and framed against the serene Mediterranean Sea on the beautiful island of Corfu, the multi-awarded 4 star all inclusive Family Life Kerkyra Golf invites you to experience a truly remarkable Corfu holiday. 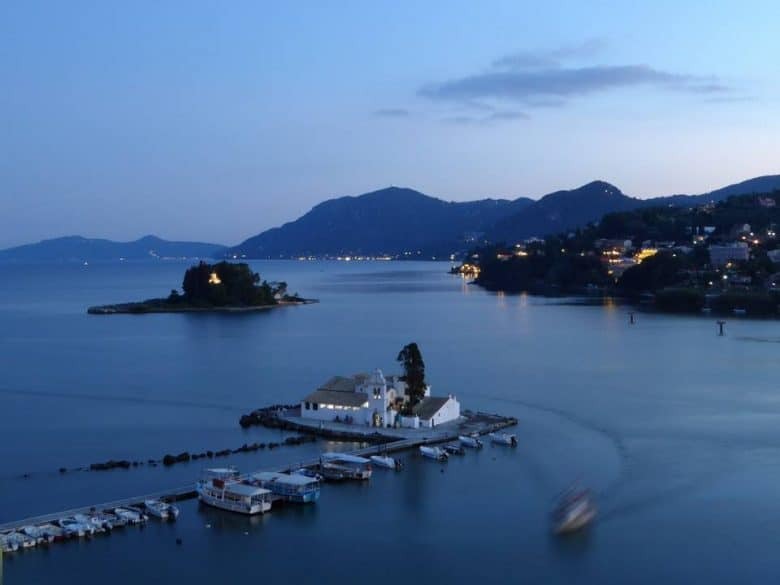 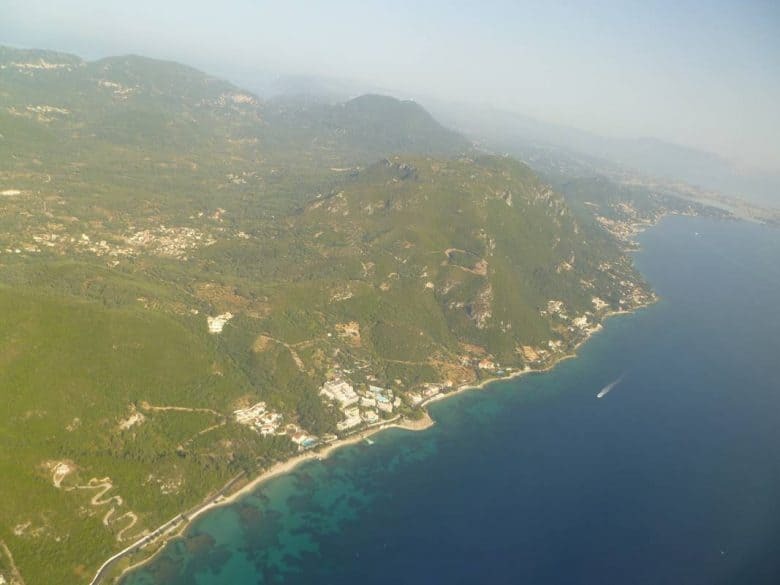 One of the leading, all inclusive Kerkyra hotels, Family Life Kerkyra Golf promises an unforgettable holiday in Corfu.